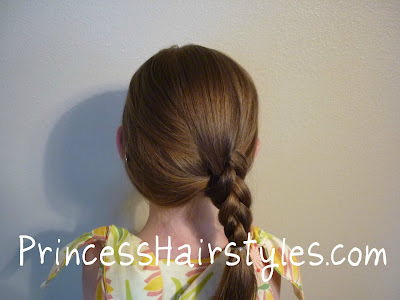 Simple side braid summer hairstyle. A cute hairstyle for the beach! We love the look of a simple and classic loose braid on the side. A regular 3 strand braid of course is always great. 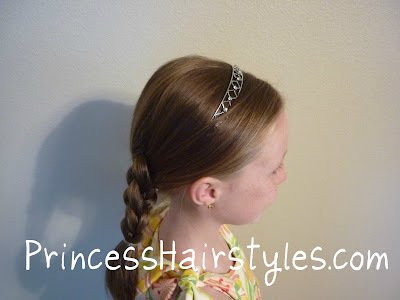 But, this pass-through, 3 strand box braid, or "3D" braid may be something new and fun to try. At first glance, this braid doesn't look a whole lot different than a regular braid. But if you look closely, you might notice that this braid is 3 dimensional. As you can see from the side view, the side of this braid looks the same as the front! 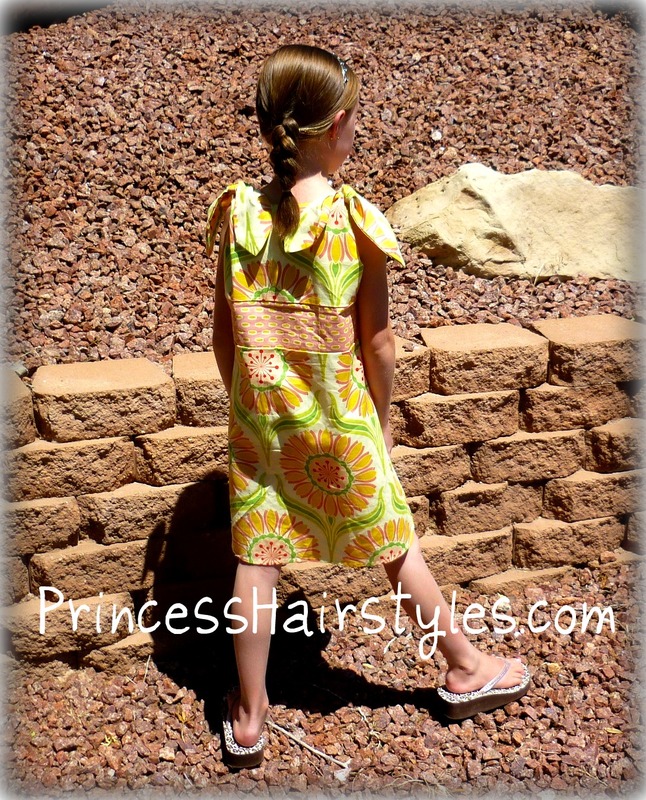 That is what I mean by "3-D." All 4 sides of the braid look basically the same, forming a square shaped 4 sided braid. *The dress shown in this post was provided to us by Shabby Apple. No other compensation was exchanged. The opinions expressed are my own. Thank you for sharing this post, that style is so cool! Wow, it also shows how things have grown: the princess, her hair and your confidence on film! Congrats! What kind of product do you use on your daughters hair? It's so shiny! My girls have a bit of natural wave and all sorts of funny cowlicks, and my fingers never work like yours, but we still have fun trying to replicate the do's! This is so cute. I can't wait to try it on my DD. She is getting into "Cute Hair". Makes it easier to get her to sit still. The dress and the hairstyle are both adorable. oh, I love that braid! And the dress is super cute too! It looks beautiful on her! I don't understand how to do this. I followed your instructions, but wound up with two regular braids, directly on top of each other, but separate, if that makes sense, instead of one braid.